Wine is a powerful tool to connect business professionals to the people they want to meet. 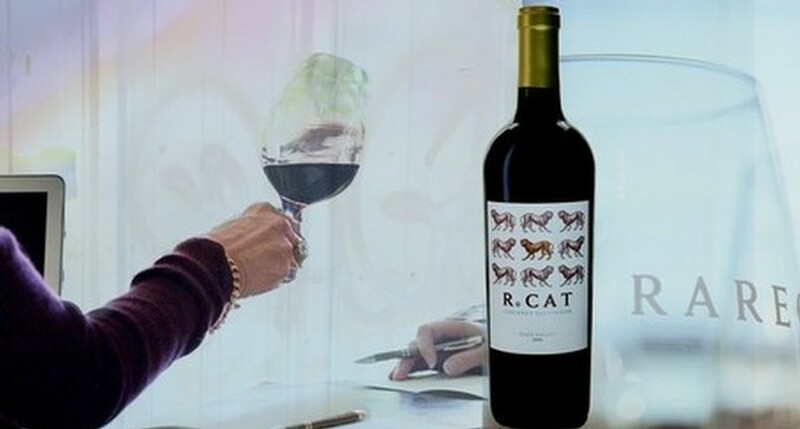 RARECAT Pro helps corporations connect to their stakeholders by creating highly sought after wine events including seminars, tastings, and wine dinners. RARECAT Pro have worked with thousands of professionals and have a proven track-record help companies with customer acquistion, retention & appreciation, team building and professional skill enhancement. Ask us for testimonials and references. Every seminar is customized to the corporate's objectives. RARECAT Professional brings unqiue offer of wine education direct for a boutique winery which is highly valued and appreciated. Our clients are able to elevate their events making them more successful. For more information on why wine is a powerful tool in connecting peole with purpose, click here. For more information on RARECAT's 23 City Road Tour, click here.